Hey have just purchased a FC 390. just to fish in shore.have run it in and I have to say with a little 3o Merc it goes ok.it really honks a long with 2 of us.what a little boomer.i know it's only a tottler but any one else out there getting a buzz out of there small boat. it was funny me mate went out wide on his 7 metre boat and I went out about 2 miles and we just about caught the same.im not for any minute thinking the little tottler can compete with the bigger Boys but some of these new brands are ok. Welcome to the FC club and the forum! Two regular forum posters - the legendary FarQuirk, and 700LTR, are both pretty happy 390 owners. Check out the 'Out with the Twelves' thread in the fishing reports section for the escapades of fishos with small boats to 12 feet. They do very, very well. Clay is another small boat guru, he posts videos on YouTube (101Claymore) of his exploits every season. you will have a ball this summer. Welcome to the FC club! I have a 390 with Merc 30 on it, Martins bay to flat rock no problems, I'm eyeing Omaha to little barrier I have that much confidence in my little rig. 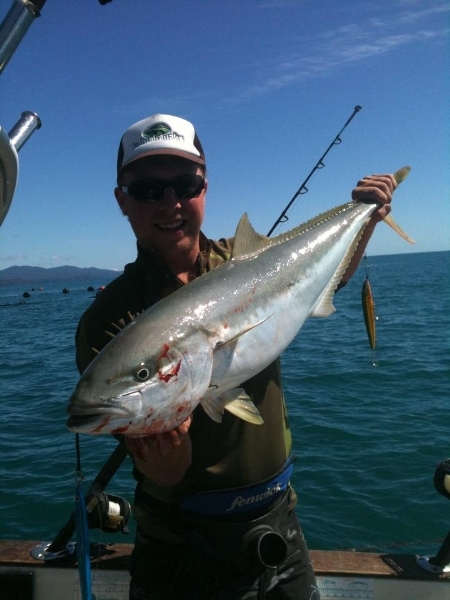 But mostly launching Takapuna or KK bay and fishing the shallow's. Awesome little boats you'll have a ball in it!